Dr. Corey Murphy is a veteran educator and public servant. 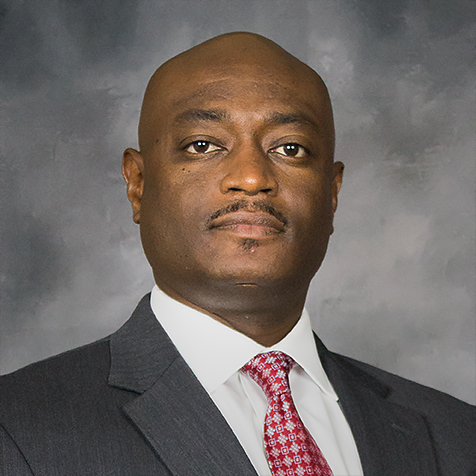 He currently serves as chief of staff of WJCC Schools and acting principal of James Blair Middle School. Prior to joining WJCC Schools in 2017, Dr. Murphy was the principal of Beaufort High School (2012-17) and Great Falls High School (2007-12) in South Carolina. His career also includes four years as an assistant principal and 6 years as a biology and chemistry teacher. In addition to his tenure in public education, Dr. Murphy has distinguished himself in the U.S. Army Reserves where he has served for 19 years providing leadership and support with the military police, signal communications, and human resources. Dr. Murphy holds a doctorate in Educational Administration, an Educational Specialist degree in Educational Administration, a master’s degree in Educational Leadership and Supervision and a Bachelor of Science in Biology, all from the University of South Carolina.